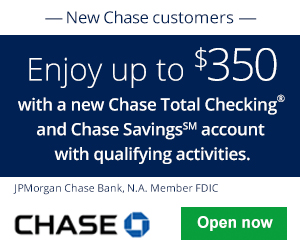 New Mexico Bank & Trust is offering business owners of New Mexico a chance to earn a $350 business checking bonus when opening a new business checking account and completing certain requirements. Below is all the information and details you need to earn your New Mexico Bank & Trust $350 Business Checking Bonus! In addition to the current promotion from New Mexico Bank & Trust, you can also take advantage of a range of great promotions from banks such as HSBC Bank, Chase Bank, Huntington Bank, Discover Bank, TD Bank, BBVA Compass Bank or CIT Bank. 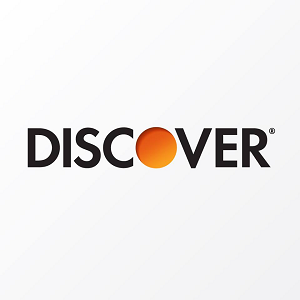 To earn your New Mexico Bank & Trust $350 Business Checking Bonus, simply open a new business checking account and meet the specified requirements. Early Termination Fees: If it is closed within 90 days of the opening date you may be responsible for reimbursement of any bonus awarded and a $25 fee. 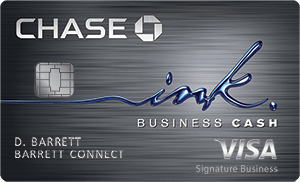 New Mexico Bank & Trust Business Checking Bonus: If you are eligible for this bonus offer, apply today! 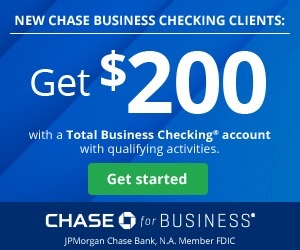 Open a qualifying business checking account by 06/28/2019 and complete the $100 minimum opening deposit. Have total balance of at least $10,000 at 60 calendar days after account opening to receive $350 bonus. The New Mexico Bank & Trust is offering a fairly simple $350 bonus for business owners of New Mexico. Keep in mind that this promotion requires you to maintain a $10,000 within 90 days after opening account. If this sounds like something you would be interested in, simply meet the requirements stated above and you will be able to start your new banking experience. However, I’d suggest you act soon! Additionally, if you happen to know any info regarding the opening deposit, early termination fees, or credit inquiry, please let us know! Let us know in the comment section below on your thoughts and experience with this bank! Lastly, be sure to check back on BankDealGuy for more business bank promotions!